A 1978 Supreme Court ruling and a Saskatchewan law limits compensation paid to crash survivors for their pain and suffering to $370,000. 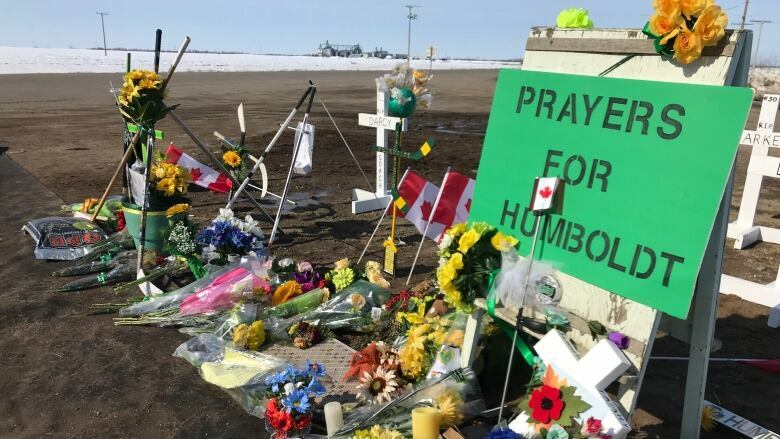 A 1978 Supreme Court ruling and a Saskatchewan law will likely limit how much compensation can be paid for the pain, suffering and bereavement experienced by survivors of the Humboldt crash and the family of those killed — if the case ends up in civil court. The 40-year-old decision puts a $370,000 cap on the amount of damages that can be paid specifically for pain and suffering experienced by crash survivors. The limit was originally set at $100,000 in 1978 and is adjusted based on inflation. 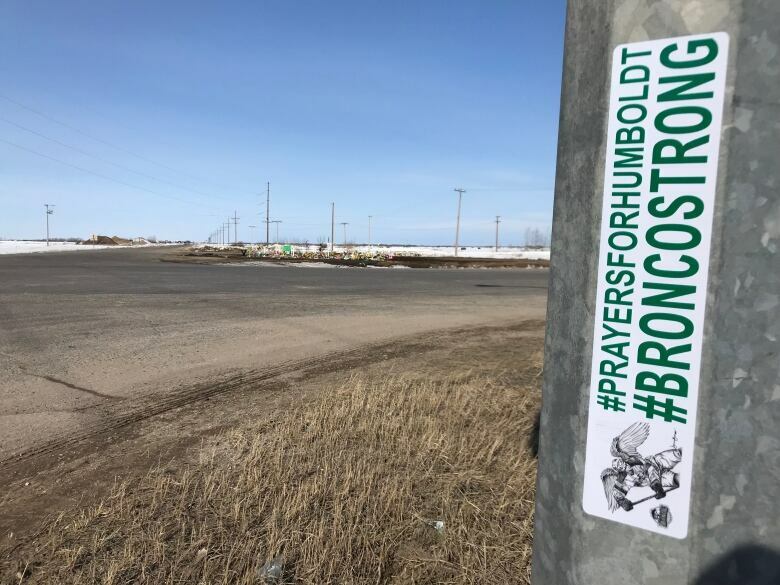 For spouses of the people killed, Saskatchewan law also limits the maximum payment for bereavement damages in a civil lawsuit to $60,000 — compared to $82,000 in Alberta. Parents and children of the deceased could receive up to $30,000 each, compared to $49,000 in Alberta. The RCMP investigation into the crash which killed 16 and injured 13 is still underway. If survivors decide to, and are eligible to, sue, higher compensation can be paid based on a calculation of factors including loss of future earnings and the cost of future medical care from injuries sustained in the crash. But the 1978 ruling puts a limit on the amount that can be paid on "non-pecuniary" losses — factors such as pain and suffering. 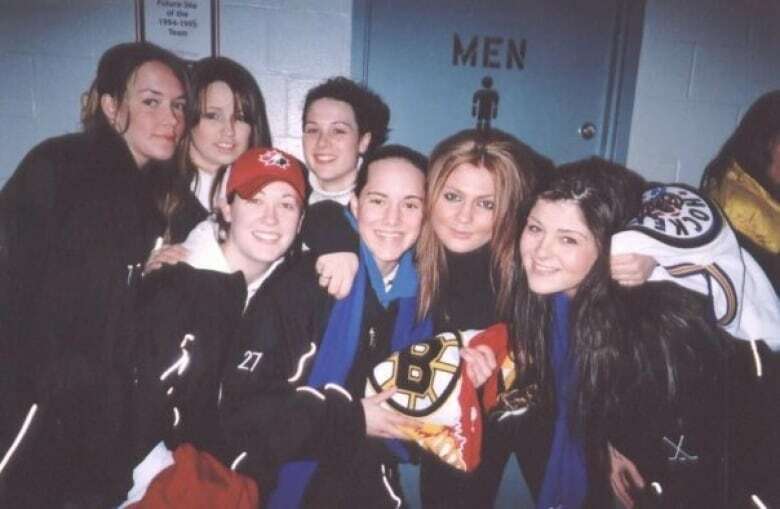 Ed Jazlowiecki is a public injury lawyer from Connecticut who represented players from a Canadian women's hockey team after a bus crash that killed four and injured 19. He said that because the Windsor Wildcats crash occurred in Rochester, New York, and the judge did not allow the "Canadian cap" to be applied, team members were able to secure a total $36 million in compensation. If the crash had occurred in Canada, Jazlowiecki believes the total compensation would not have exceeded $10 million. "It makes a case that in the U.S. would be worth two or three million for a person's death [aged] let's say 20-21, and in Canada the most they will get is $370,000 plus medicals — if there are any — and expenses," said Jazlowiecki. "So that's very, very low." One Canadian lawyer who specializes in personal injury cases is considering challenging the 40-year-old limit in an appeal court and, ultimately, the Supreme Court of Canada. 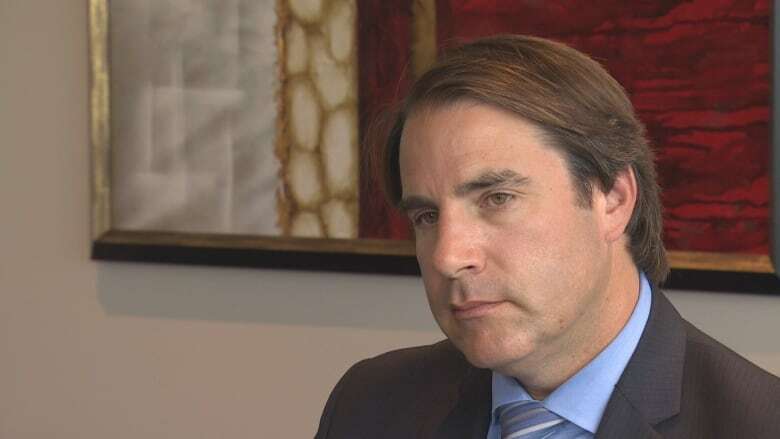 Michael Smitiuch, of Smitiuch Injury Law in Toronto, said damages for pain and suffering are often a priority for his clients, even though they may be receiving compensation for their ongoing medical care or loss of income. "I've represented thousands of injured individuals and what strikes me is that's the one area of damages that they always ask about: 'What about my pain that I'm going through, what about the fact that I can't play ball with my son anymore?'" said Smitiuch. "They seem to focus more on that than the other items like care and income, and so this is an area that is extremely important to injured individuals." The Supreme Court precedent from 1978 does allow for higher compensation to be paid out in special circumstances, but Smitiuch said that rarely happens. One of Smitiuch's clients was last year awarded $600,000 in damages, but that amount has since been knocked down to the limit of $370,000 based on the precedent. He believes the cap is outdated and needs to be removed. "We've come a long way as a society in terms of understanding pain and how, although an injury may not appear to be significant, the person's pain and the impact on functioning can be quite significant," he said. "I think the time has come and gone, for a cap." Smitiuch believes juries or judges should decide how much compensation should be paid to a person for pain, suffering and loss of enjoyment of life. Although the cap prevents personal injury payments for pain and suffering rising to levels that have been seen in the United States, Smitiuch said the fact that the Canadian legal system follows precedent will prevent that from happening in this country. Saskatchewan insurance policies further complicate the issue of payments for personal injury. Under Saskatchewan Government Insurance, people who are injured in a crash are entitled to automatic benefits through the province's "no-fault" insurance program. But being a part of that program precludes them from suing for pain and suffering except in special circumstances, such as the other driver being convicted of impaired or dangerous driving. Only those who choose "tort" insurance can freely sue for damages from pain and suffering, and they must have signed onto that insurance before the accident occurred. Tort insurance is also required for parents, spouses or children of casualties to sue for bereavement under the Fatal Accident Act in Saskatchewan. But tort insurance provides fewer automatic benefits for those injured in a crash. 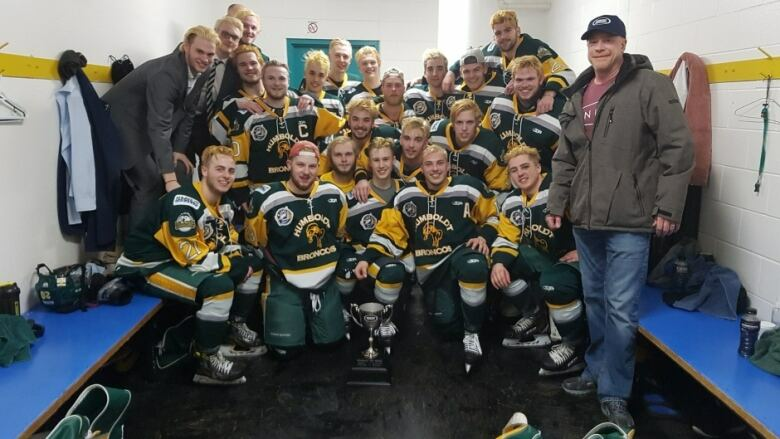 Saskatoon personal injury lawyer Jonathan Abrametz said it is unlikely any civil lawsuits will be filed on the Humboldt case until the RCMP has finished its investigation. He believes the Saskatchewan Fatal Accident Act is due for a review and the limits should be increased in the near future.